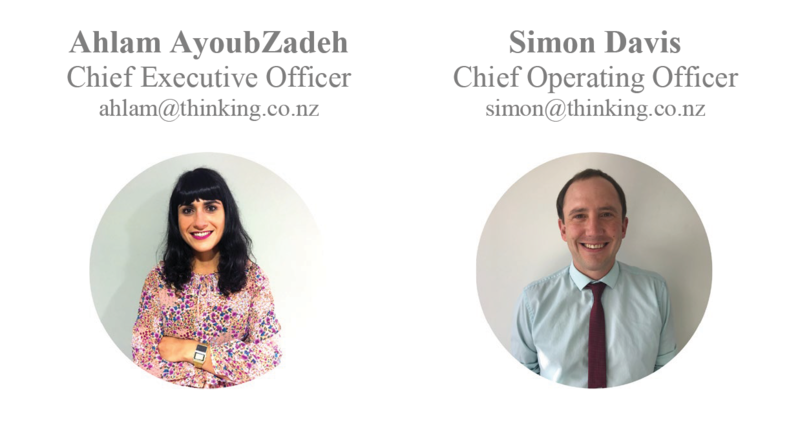 It is with great excitement that we wish to announce that Think Concepts’ Chief Executive Officer and Chief Operating Officer, Ahlam AyoubZadeh and Simon Davis, recently acquired Think Concepts Limited from its founder, Hadleigh Bognuda. We have both worked in the business for the last nine years and are looking forward to growing and improving our services to you. Our team, our locations (Auckland, Wellington and Tauranga) and our exceptional products and services remain unchanged. We will continue to seek your feedback and review how we can provide the best possible service to you, to ensure we are your one stop shop for all your pharmacy needs. We are also pleased to announce that we are about to launch an additional benefit for our Pharmacy customers. From May 2019, we will be implementing a dedicated IT helpdesk solely for Pharmacy clients. This means that when you call us, you will be talking to a Pharmacy specialist who is ready to help you with any queries you may have. Read more about this on Page 19 of our Autumn brochure. Finally, we want to express how much we value your business and the relationships that we have built with you over the last seventeen years. It is customers like you who have made us the company that we are today. We want to thank you for your continued support and we look forward to working with you more closely for many years to come.